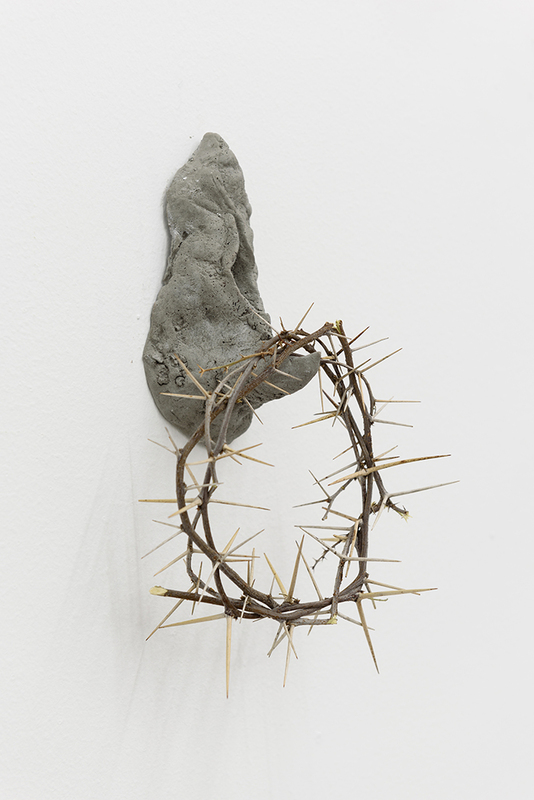 A nail, a crown of thorns, seeds, skins, furs. 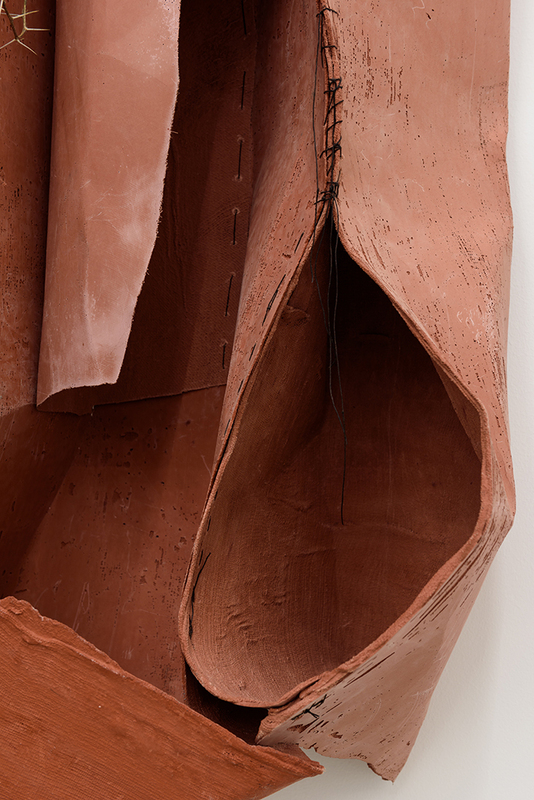 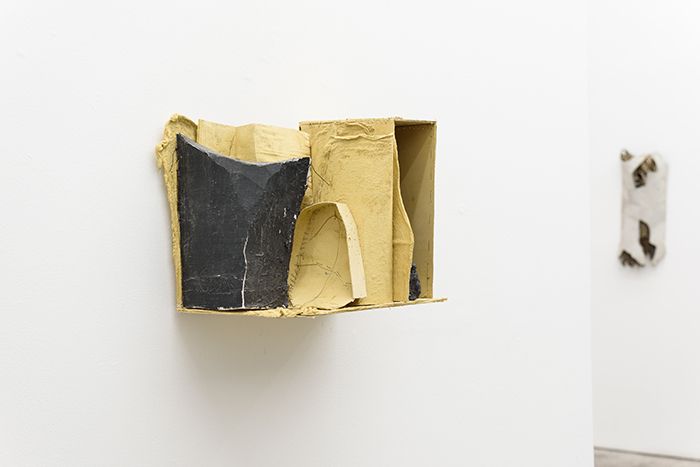 In Vessels,these materials are suffused with a sense of urgency—the result of an individualistic spiritual aspiration and the associated anxiety, of a yearning for contentment. 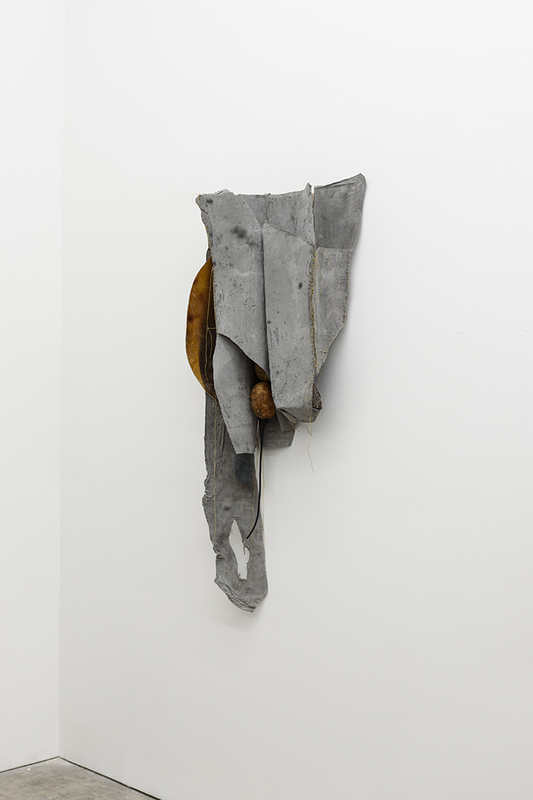 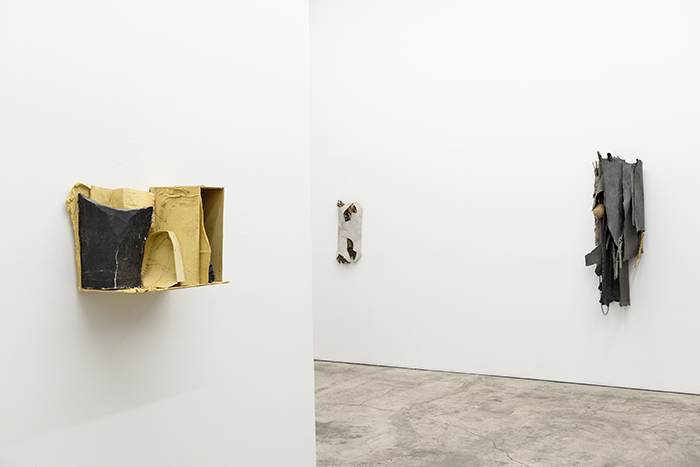 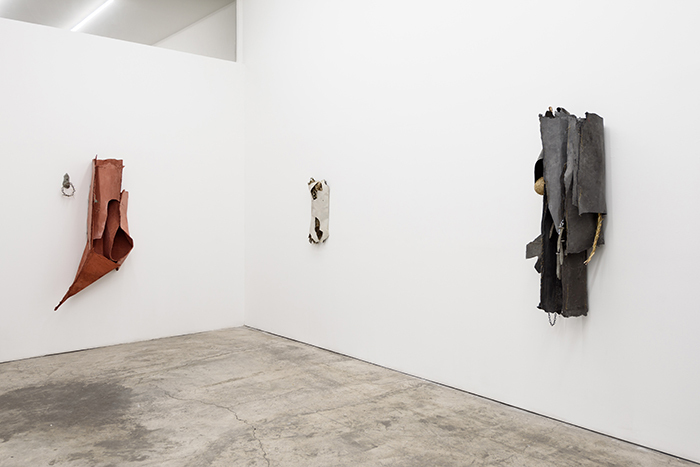 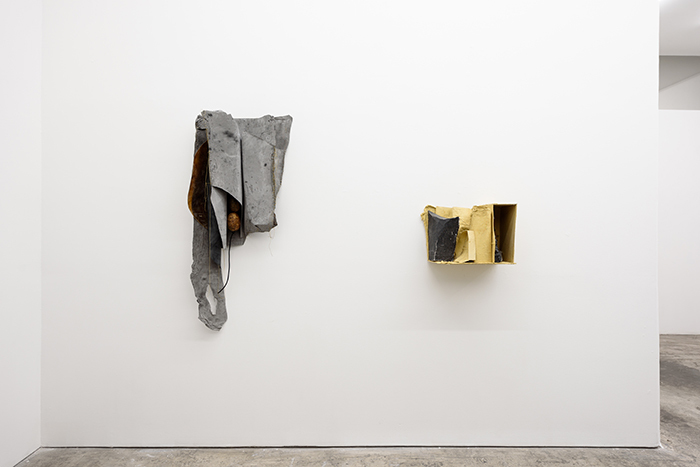 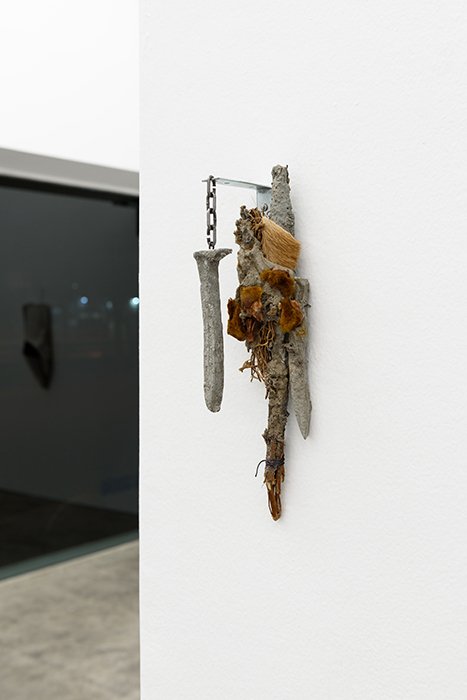 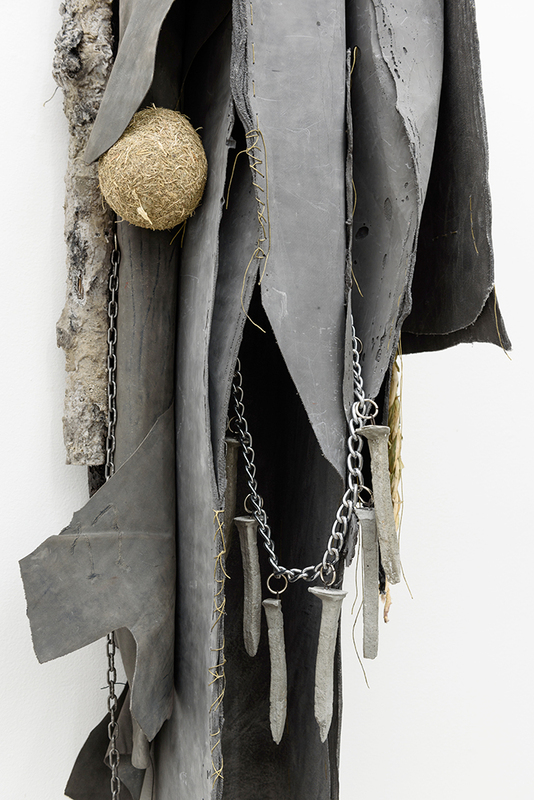 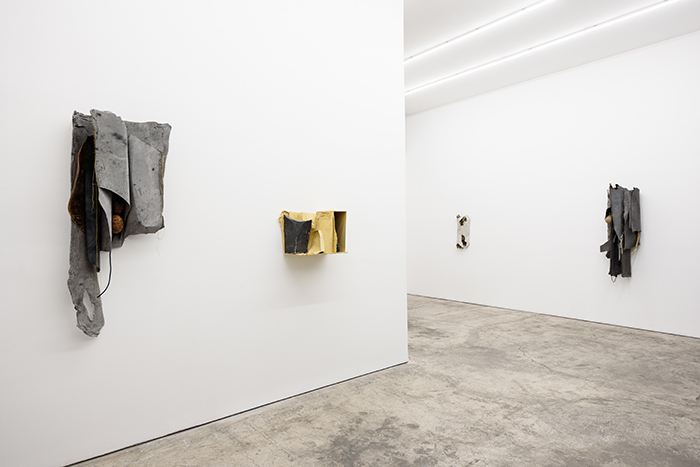 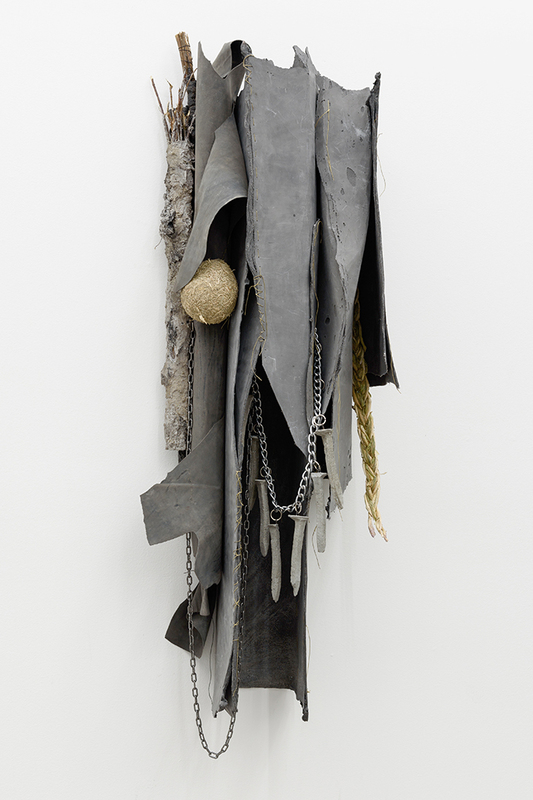 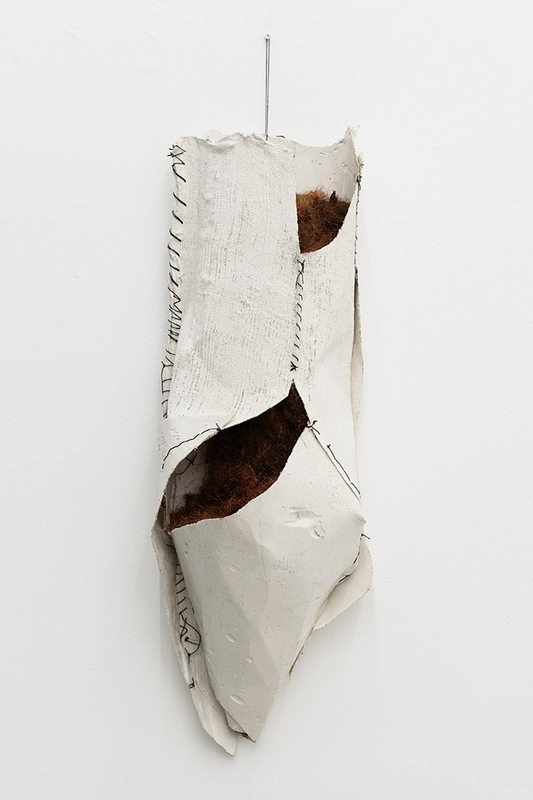 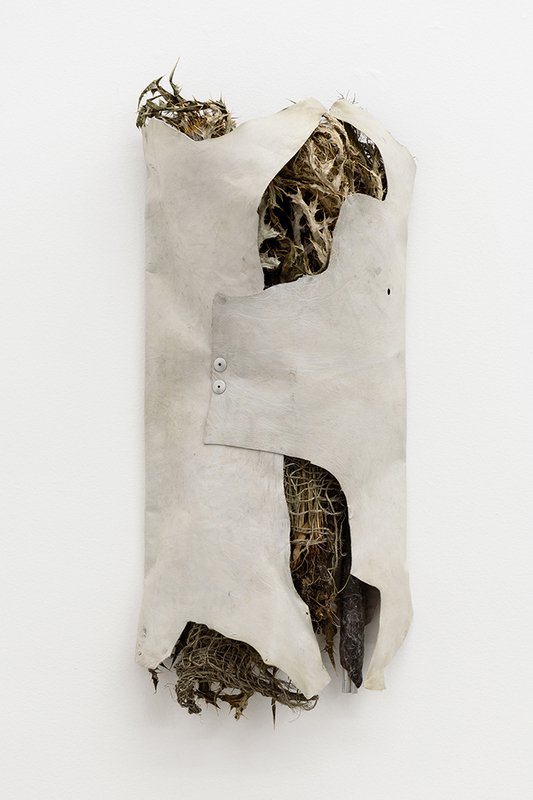 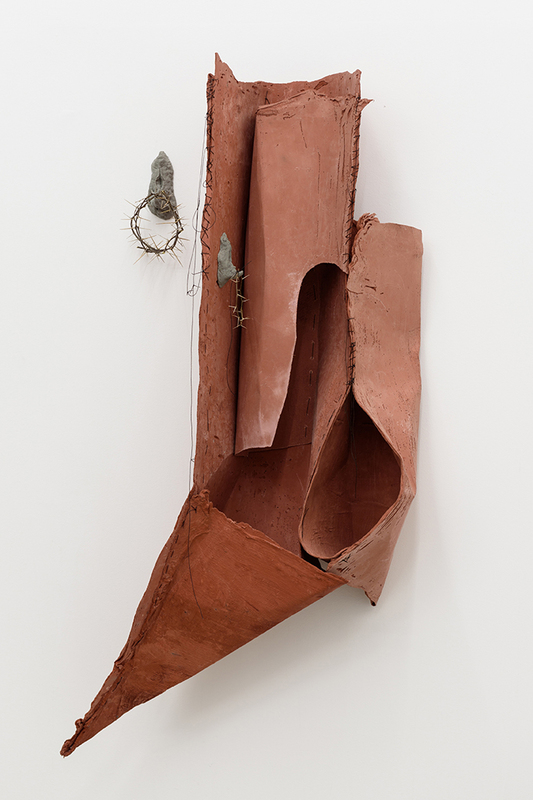 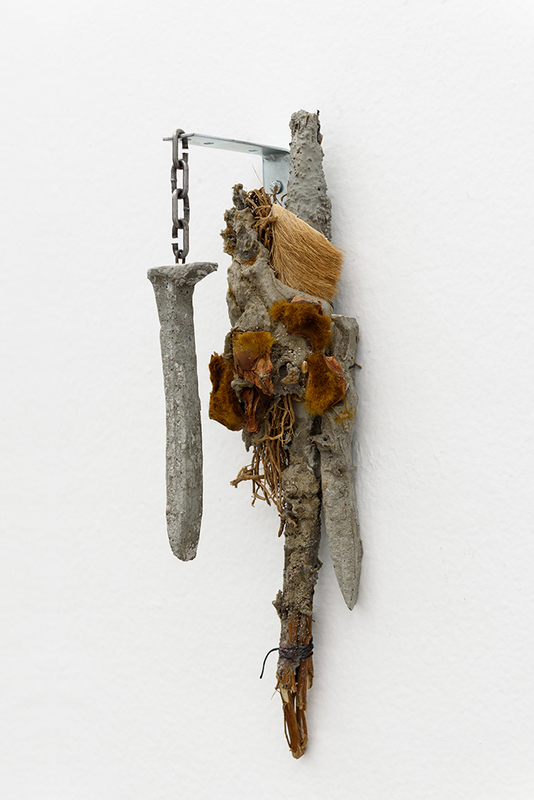 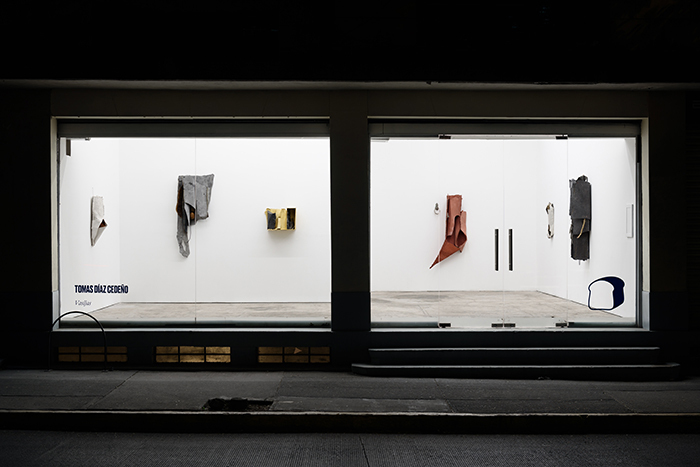 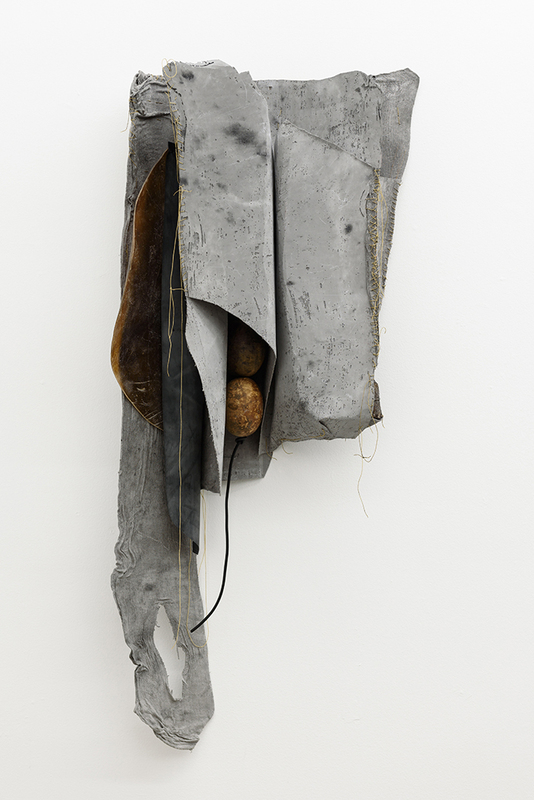 This form of object-driven occultism–what Díaz Cedeño has characterized as a material-based questioning of the object as a representation of the body’s inherent mysticism–obtains a newfound complexity. 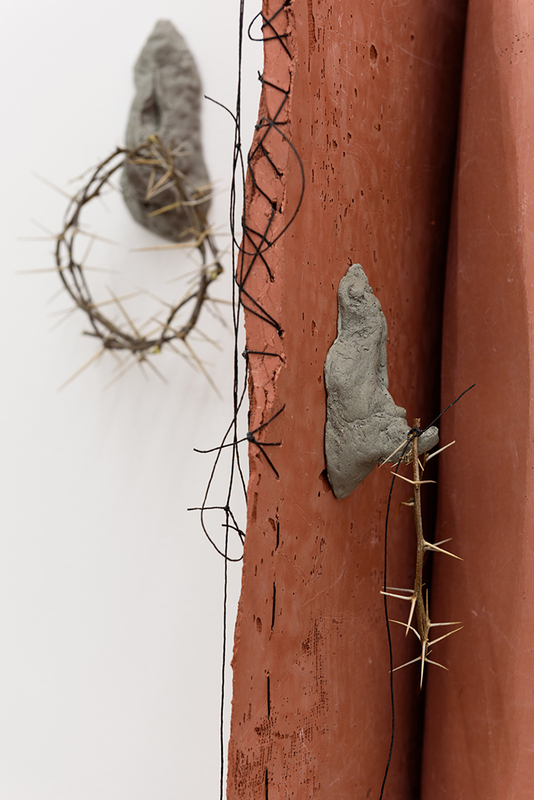 The sculptures in Vessels reframe Díaz Cedeño’s examination of fragility, weakness, desire, and representation, within the social and economic structures that govern the contradictory and bizarre business of salvation.